Solar energy is currently the most cost effective and easily attainable source of renewable energy available to homeowners. Enough sunlight falls on the earth’s surface every hour to meet the entire world’s energy needs for one year. 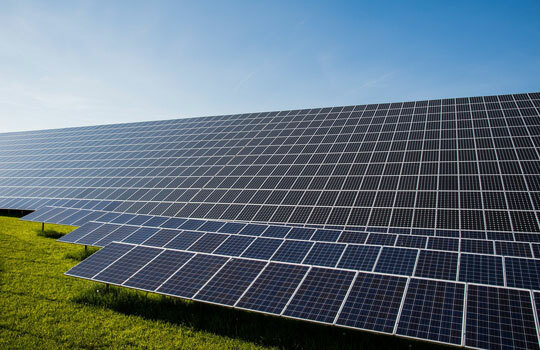 Advances in solar panel efficiency and durability, make solar energy one of the most dependable and cost effective renewable energy sources on the market today. 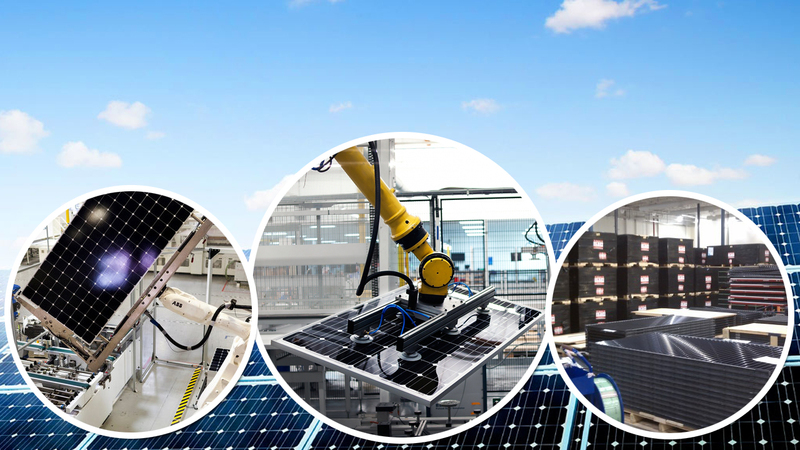 Fully automated production of solar cells and panels ensures tight control of our materials and production quality. 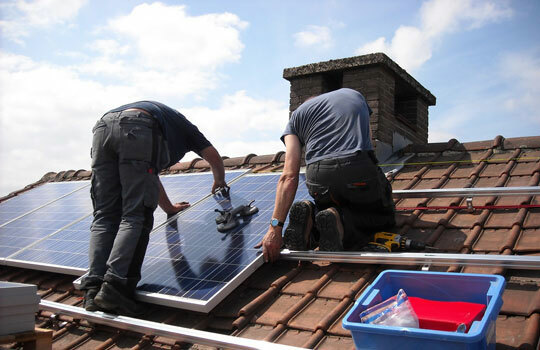 We stand behind our promise of quality workmanship in all of our solar products. A pioneer company in photovoltaic systems. we offer the best services with competitive prices. our products have fully European criteria. PHOTOCELL specialises in developing photovoltaic modules and systems for On-grid and Off-grid applications. Manufacturing facility and established processes are at par with international standards. Efficient supply chain management and logistics to ensure on-time delivery. Delivering defect-free products on-time exceeding customer expectations. Our modules show excellent resistance to degradation from Hot Spot and UV exposure. To provide our customers, appropriate designing and installing the highest quality solar energy systems, on time, safely, with high customer satisfaction. Solar power alone could provide all of the energy We consume — there is no shortage of solar energy. Fortunately, advances in energy technology, standby power, and solar are bringing a new reliability and affordability to residential and commercial energy usage. Homeowners and businesses are declaring their independence with easy and profitable improvements. Solar energy is an alternative for fossil fuels as it is non-polluting, clean, reliable and renewable source of energy. It does not pollute the air by releasing harmful gases like carbon dioxide, nitrogen oxide or sulphur oxide. So, the risk of damage to the environment is reduced. Even long before society’s very existence is threatened by global warming, within the coming decades, global warming is projected to cost society trillions of dollars if left unabated. So, even ignoring the very long-term threat of societal suicide, fighting global warming with solar power will likely save society billions or even trillions of dollars. 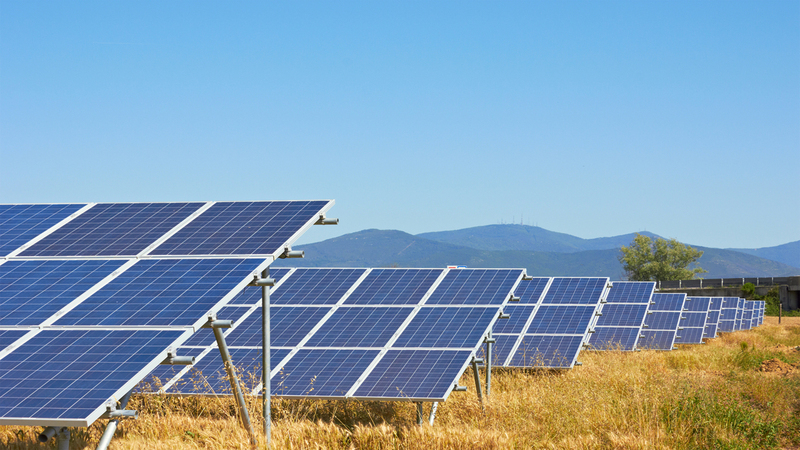 When you begin to generate your own solar power, your electricity bill can drop significantly. How much you can save will depend on the size of your solar power system and your family's electricity usage. This is a big investment with a huge return on investment. If you take the time up front to make sure you’re getting the most optimal system installed for your needs, you’ll reap the benefits more quickly and in a greater capacity on the back end. On top of the above reliability benefit, no one can go and buy the sun or turn sunlight into a monopoly. 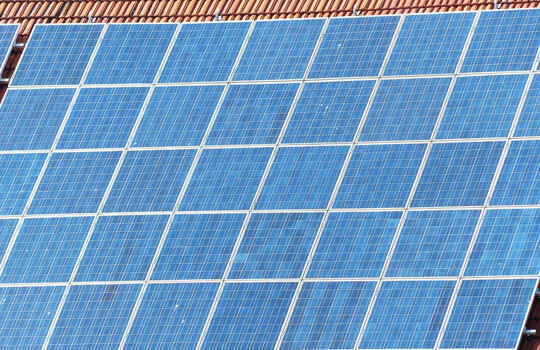 Combined with the simplicity of solar panels, this also provides the notable solar power advantage of energy security, something the US military has pointed out for years, and a major reason why it is also putting a lot of its money into the development and installation of solar power systems. Similar to the energy security boost, solar power provides the great benefit of energy independence. Again, the “fuel” for solar panels cannot be bought or monopolized. It is free for all to use. 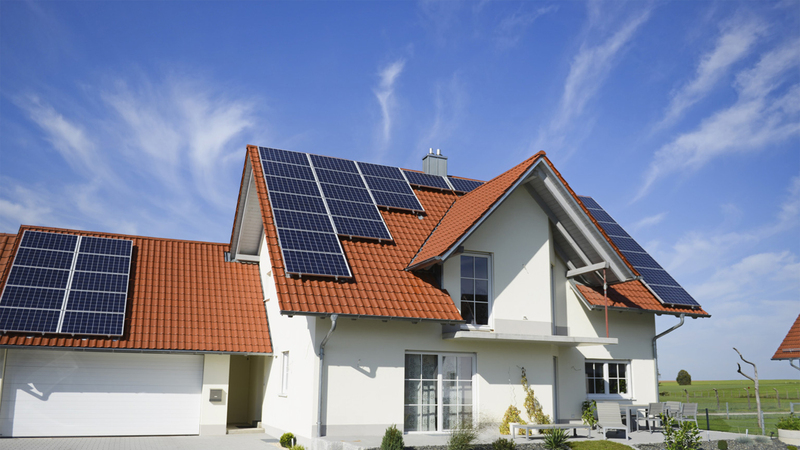 Once you have solar panels on your roof, you have an essentially independent source of electricity that is all yours. This is important for individuals, but also for cities, counties, states, countries, and even companies. I was recently in Ukraine touring various cleantech initiatives and projects. 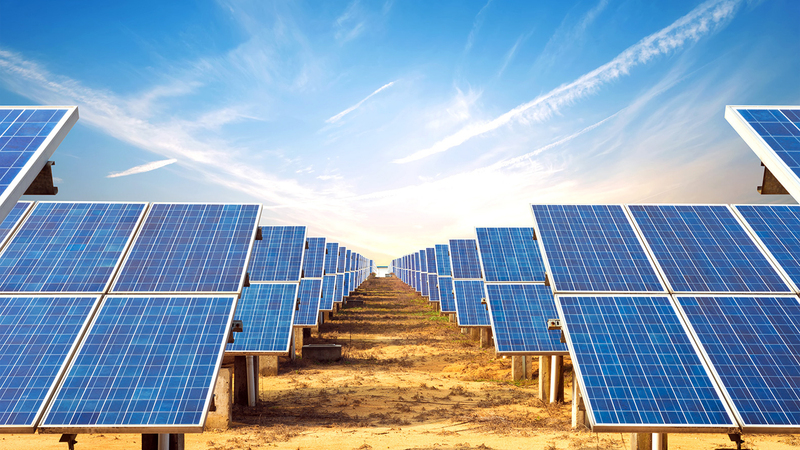 Our aim is to accelerate the adoption of solar technology across the world to conserve our environment and provide an environmentally friendly, sustainable and conflict-free power supply. Natural resources are almost endlessly available, the technologies are well-working and developmental processes are tested. Numerous projects give evidence. Working together with passion to implement renewable energy economically and reliably is what drives us. Our green and reliable energy saving solutions include. Reliable, innovative, affordable and customised solutions. Our vast engineering expertise enables us to offer.